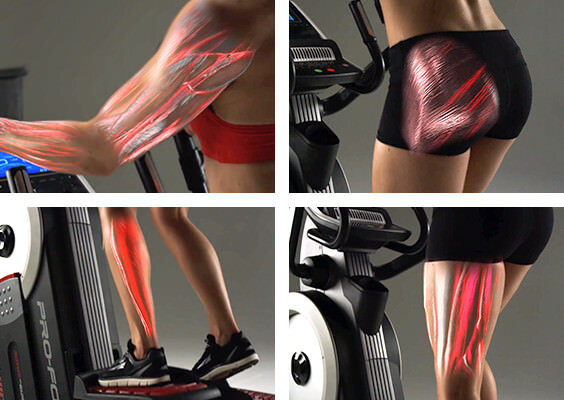 You can also customize your workouts with unlimited programs designed by certified personal trainers. 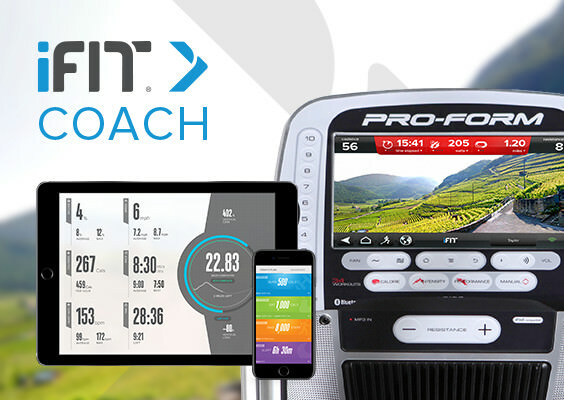 And our ever-growing workout library offers programs made specifically for the HIIT Trainer Pro that progress with you from first-time user to daily enthusiast. 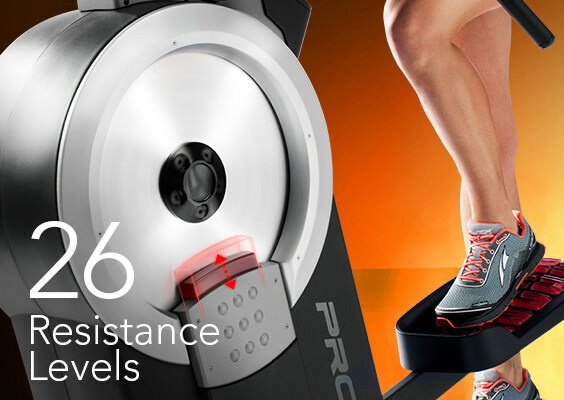 With 26 digital resistance levels, the HIIT Trainer Pro allows you to start out easy and progress to intense. Each level is smooth, frictionless, and silent with our patented SMR™ Silent Magnetic Resistance. 10" full color Smart HD Touchscreen web capable. Move to the beat of your favorite music with this built-in sound system. Plug your iPod®* into the Intermix Acoustics™ Sound System and rock out with your favorite power music through dual 2” speakers. iPod® is a trademark of Apple, Inc., registered in the U.S. and other countries. iPod® not included. 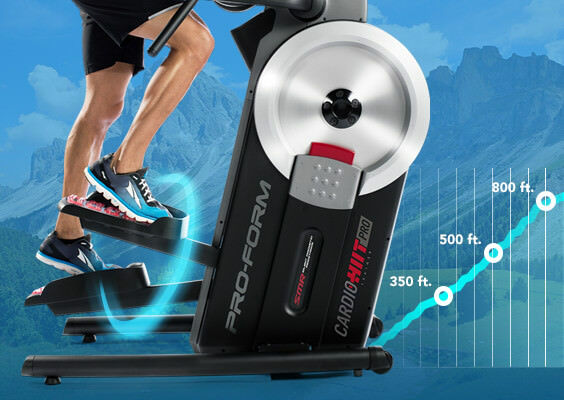 Click the button below to add the ProForm HIIT Trainer Pro to your wish list.